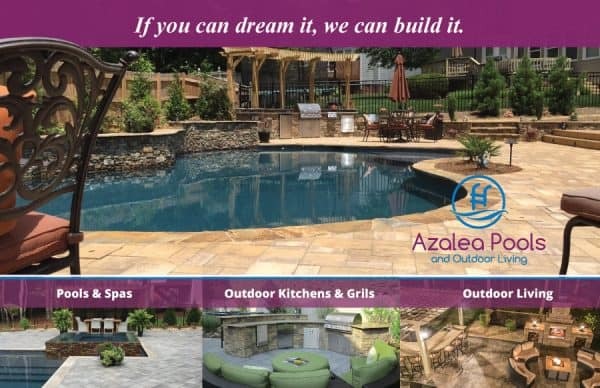 Redwood created this pool builder website for Azalea Pools & Outdoor Living, a local swimming pool builder. 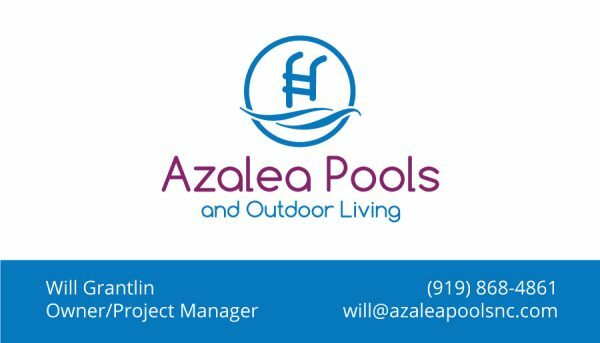 They offer custom pool design and installation in the Raleigh & Wake Forest area. 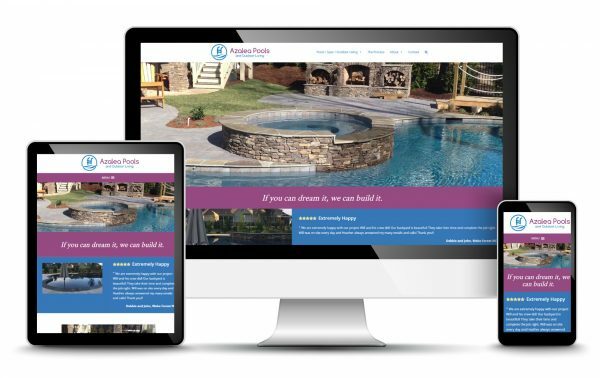 They needed a sharp website to showcase their beautiful pool design portfolio. The mobile-ready, responsive website was developed with WordPress using a Bootstrap base theme.